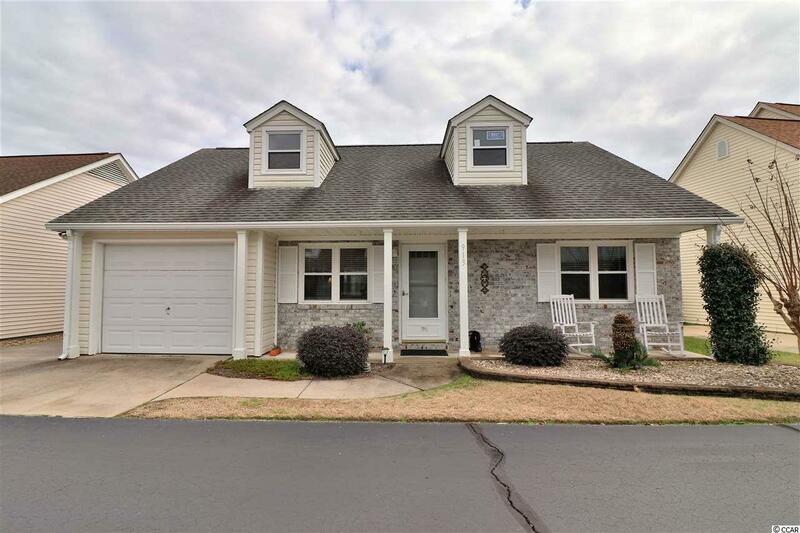 Cozy 3 bedroom, 3 bath home located in Woodmere Estates. 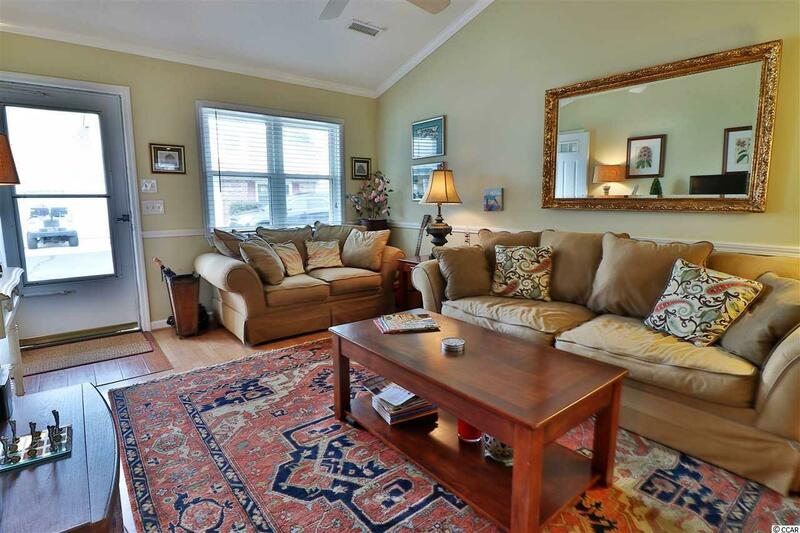 This home features an open floor plan with hardwood floors throughout. The kitchen bar seating, updated appliances and a walk-in pantry. 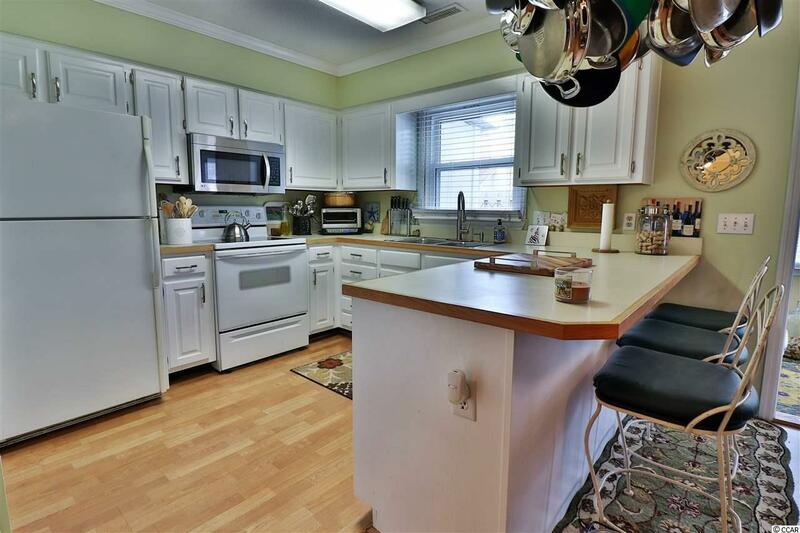 Just off of the kitchen area is formal dining and a light filled sunroom. 2 of the 3 bedrooms have their own private full bath. 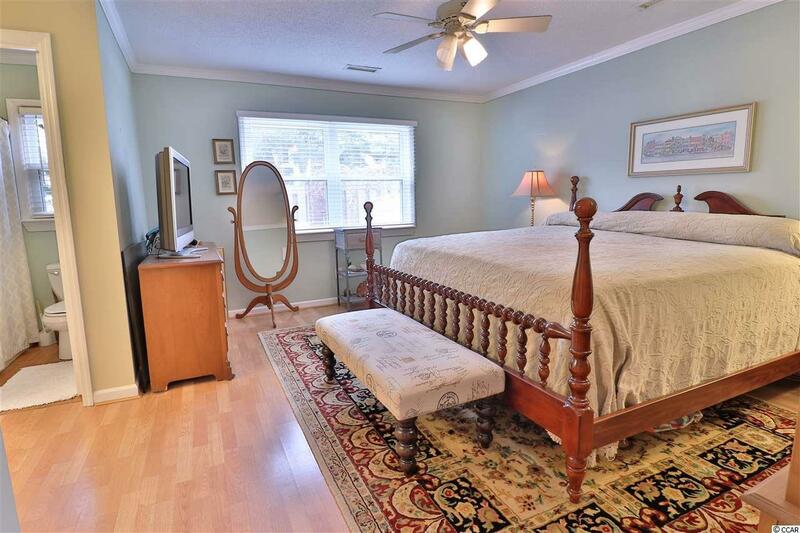 The master suite boasts a large, in-room vanity. Woodmere Estates is located just off of 6th Avenue South in North Myrtle Beach. Convenient access to all of the shopping and dining at Barefoot Landing and Main Street, as well as being within walking distance from the beach! Book your showing today!